Hello and a very warm welcome to my first blog post! This is the story of how we made a garden from scratch. I’m hoping that it will encourage you and give you the inspiration to make a garden. Where to start? That is the question that I asked myself when we decided to do something with our garden. And it all happened because of a photo on Twitter! Don’t let anybody say that Twitter can’t be a force for good, it certainly was a positive influence where the story of our garden is concerned. The photo on Twitter was my inspiration. It was the spark that made our journey into the gardening world a reality and not just a dream. I am Nuria and I am married to Darren. We have four grown up children between us, a scruffy little dog called Mimi and two beautiful little cats called Phoebe and Tiggy. I have lived in my house for over 20 years and saw my 3 children grow up here. The garden (as well as the house) has never had the benefit of any improvements. Mainly because during all those years our budget was very tight and home improvements were not high on our list of priorities. Also because I felt that as we were renting, we were merely looking after the house for somebody else (the local council). I met Darren about 14 years ago (wow, doesn’t seem that long at all) and we got married in 2015. We worked hard and managed to buy our little house last year. Suddenly we felt this little house deserved some love. We made plans and had long conversations about all the things we could do to make our house a lovely home. 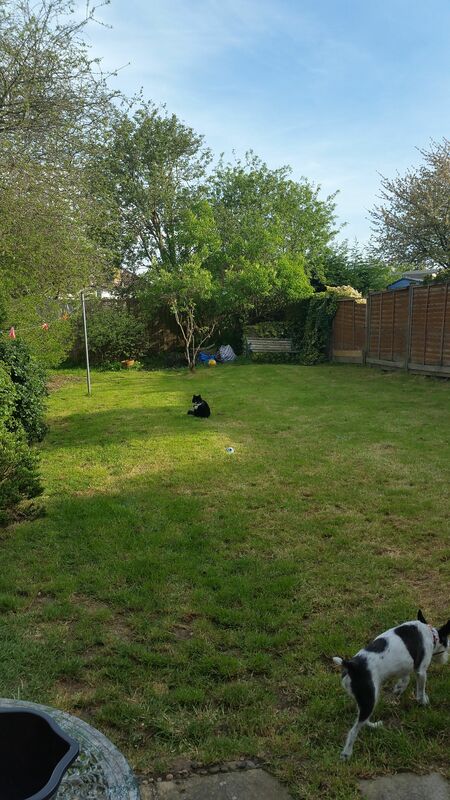 It was early days and while we were waiting for the house purchase to be completed, I spotted that picture of a small garden. Somebody had lovingly posted it on twitter because they were proud of this little space and wanted to share it with the world. And I felt inspired. Could we have a lovely garden too? I hope to inspire other people who are venturing into gardening because if I can do this, anybody can. No, I really mean this. Anybody can do it as long as you really want to. We were complete beginners, we didn’t have a clue. I didn’t know my Anemone from my Zinnia, I didn’t even know if something was a weed or not! The only thing in my favour was my love of gardening make-over shows. Some of the advice offered by the likes of Alan Titchmarsh and Charlie Dimmock must have stayed somewhere in a corner of my brain, overwintering there and emerging now and again like a hazy memory. We had absolutely no gardening experience. Sure, I had bought plants in the past and planted them in the ground, but I had no idea what I was doing. Some of them survived and a lot of them died, and we just muddled along, without a plan and without a vision. So when I say that anybody can make a garden, I really mean that. 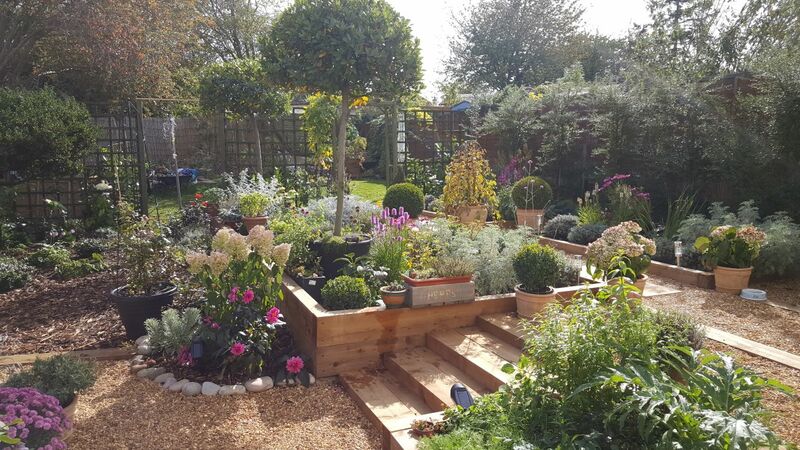 I’m hoping that our experience making this garden will inspire you to do your own project. It doesn’t have to be a full garden make-over, you could just transform a small corner of your garden or maybe make some changes in stages. In my following blog posts I will be talking about how we transformed our garden. I will explain what we did and what we learned, and also what we wish we did differently in hindsight. I hope you will follow my story and that it will help you in your own efforts to build your little paradise. You can do this! 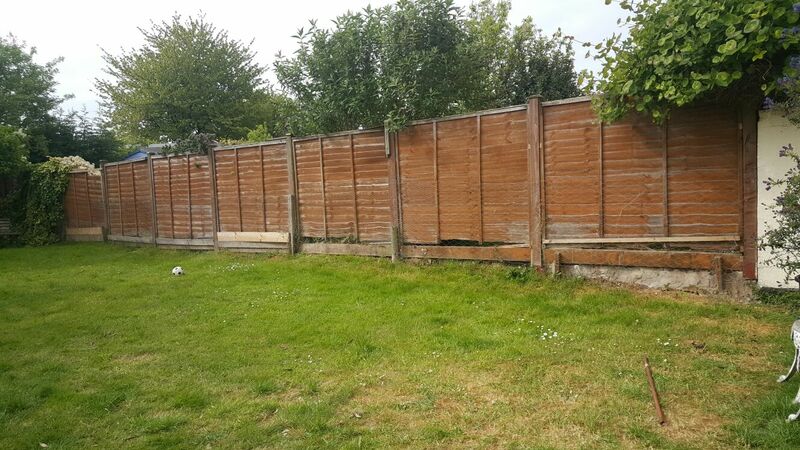 Take a look at part two of our garden transformation and how it all started.